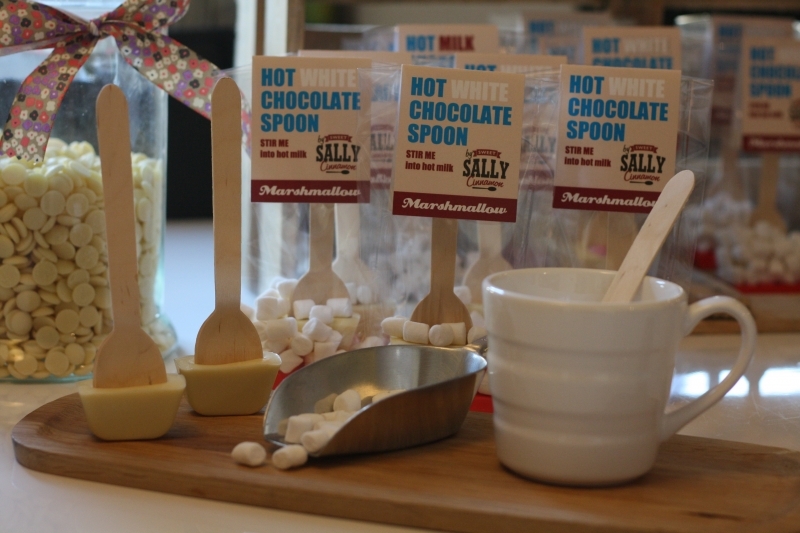 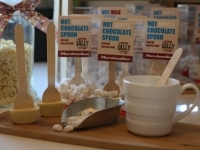 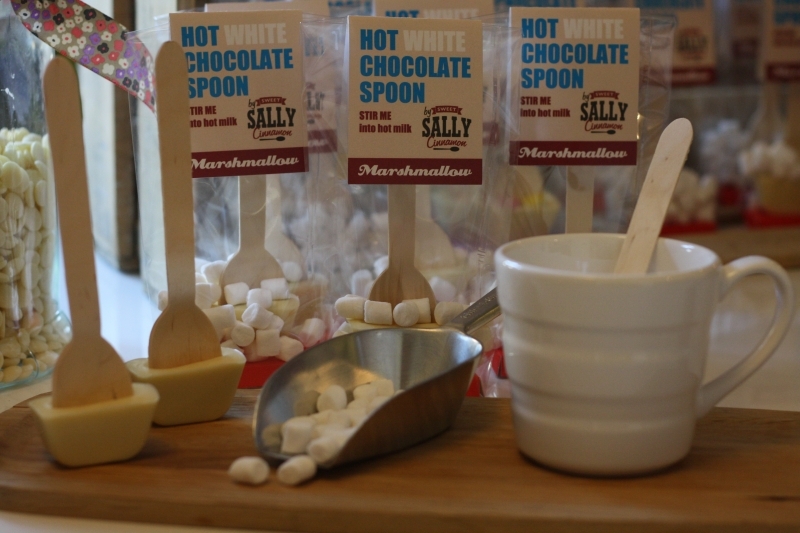 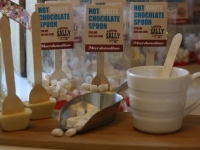 The spoons are all individually made by hand and are produced using the finest quality Belgian fairtrade chocolate. 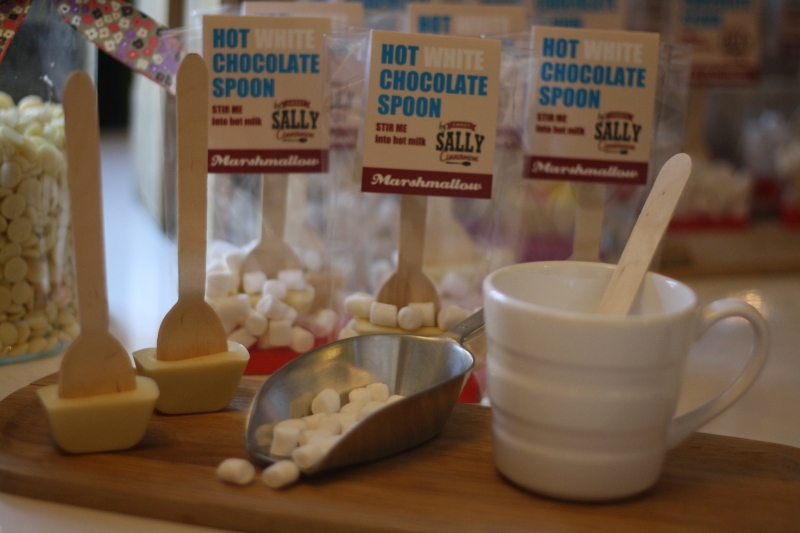 All of our flavourings are from natural essential oils to give a beautiful clear flavour without affecting the beautiful chocolate. 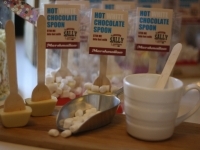 Packaged with beautifully colour coordinated bases that stand up prudly and display the chocolate spoon at its best, they are popular with both adults and children alike and they make a perfect little stocking filler gift.